Overconfidence is a huge problem when it comes to making investment decisions. In fact, it’s a huge problem when we’re dealing with any issue that has an unknown outcome. It’s clear that we’re very bad at dealing with unknown outcomes, but the biggest problem is that we actually think we’re good at it. We think that we can control much more than we can, and we can actually forecast the future. Often we point to what we view as clear evidence and wonder how anyone that doesn’t see it the same way can be so stupid. 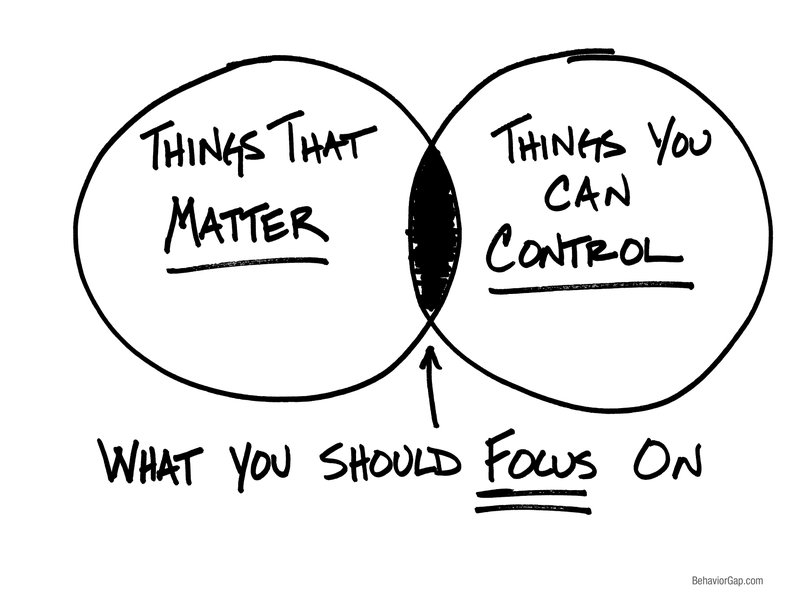 Focusing on the things that matter and the things we can control will go a long way to avoiding investor overconfidence.